LIDL occupies a convenient position on Telford Street, 0.71 miles west of the centre of Inverness, in Merkinch (a few minutes walk from Merkinch Primary School and Telford Retail Park). This store is a significant addition to the districts of Haugh, Scorguie, Crown, Hilton, South Kessock, Dalneigh, Merkinch, Ballifeary and Longman. Operating hours for today (Thursday) are 8:00 am - 10:00 pm. This page will supply you with all the information you need about LIDL Inverness, Telford Street, including the store hours, place of business info, direct contact number and additional details. Visit your local LIDL branch immediately near the crossroads of Cameron Road, Balnacraig Lane and Telford Street, in Merkinch, Inverness. Just a 1 minute trip from Culduthel Road, Ness Bridge, Glenurquhart Road, Longman Road and Telford Road; a 2 minute drive from A9, Millburn Road, High Street or Kessock Bridge; or a 6 minute drive time from Culloden Road. For customers using Satellite Navigation systems (GPS) to get here, enter the postcode IV3 5LU. There are a number of buses that run to and from Telford Street/Cameron Road and Telford Retail Park. Services 3, 28, 108, 307, 308, 310, 28A and S3 are available here. The local train runs frequently to Inverness Station (2870 ft away). Lines accessible: ScotRail, Virgin Trains EC and Caledonian Sleeper. Within a short walk there is Farraline Park, Telford Retail Park, Torvean Golf Course, Bught Park Pitches, Muirtown Primary School, Crown Primary School, Dalneigh Primary School, Merkinch Primary School, Eastgate Shopping Centre, Inverness Castle, Millburn Academy, Inverness High School and St. Andrew's Cathedral. At this time, LIDL has 1 store in Inverness, Inverness-shire. 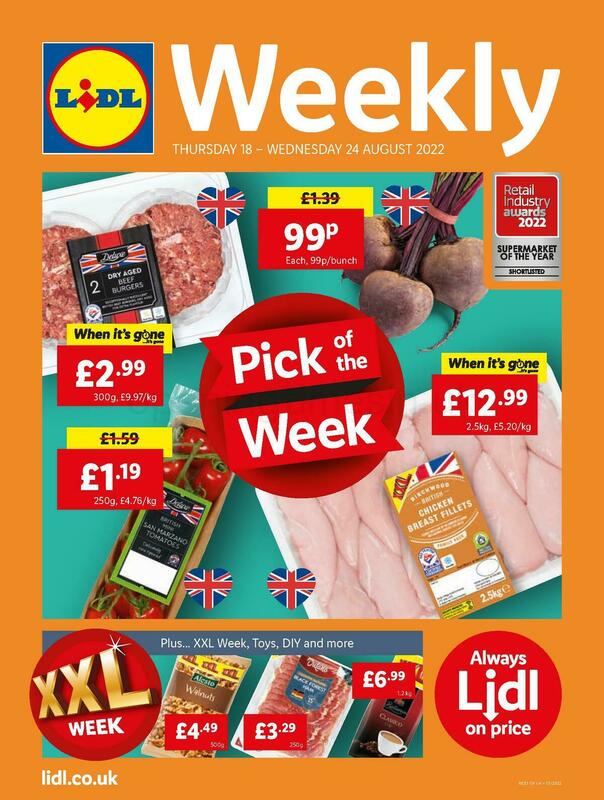 Click here to go to an entire list of all LIDL supermarkets near Inverness. Please be advised that during the holiday season the opening hours for LIDL in Inverness, Telford Street may change from typical times displayed above. In the year 2019 the aforementioned revisions include Christmas, Boxing Day, Good Friday or August Bank Holiday. The best way to get added info about seasonal operating times for LIDL Inverness, Telford Street is to go to the official site, or phone the service line at 0800 977 7766. We work to deliver you with the latest information as possible. Please don’t hesitate to utilize this form to report any mistakes with the location details or hours of opening for LIDL in Inverness, Telford Street. Help future patrons by stating your feedback about LIDL.